New SoftLayer BP Guide Available! 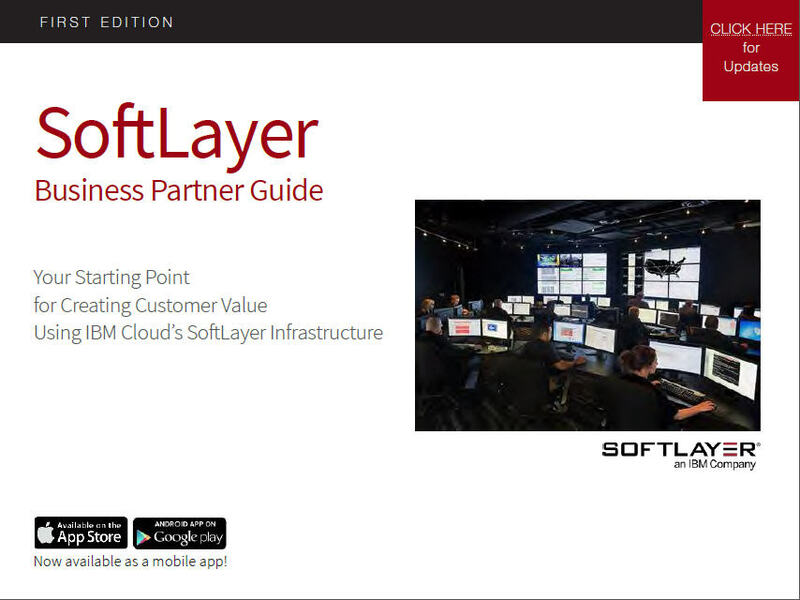 SoftLayer and Maximum Press have released an new version of the SoftLayer Business Partner Guide. To get the latest version, just click on the cover image to the right. It's Free! "...Guidebooks like this are like gold dust! Especially in growth markets where there is a need for tangible reference guides and increased visibility of IBM servers."  "...it's a terrific learning tool... It "reads" much better than the IBM Redbook.  The "links" to websites for further information are also really good." "... IBM has tons of spec sheets but nothing like this document... so your ebooks are invaluable." - Paul Reams, Manager, Dynamix Group, Inc.
"... these ebooks are the most popular IBM Business Partner enablement tool we have ever done!"